Samsung has launched pre-orders for smart TV's presented at CES, which distinguish between compatibility with AirPlay 2 – the big announcement of the beginning of the year. The Korean manufacturer is spoiled because Apple has also developed a Tizen version of iTunes, so that users of these TVs can access the video content sold and rented by the Apple Store and their libraries. 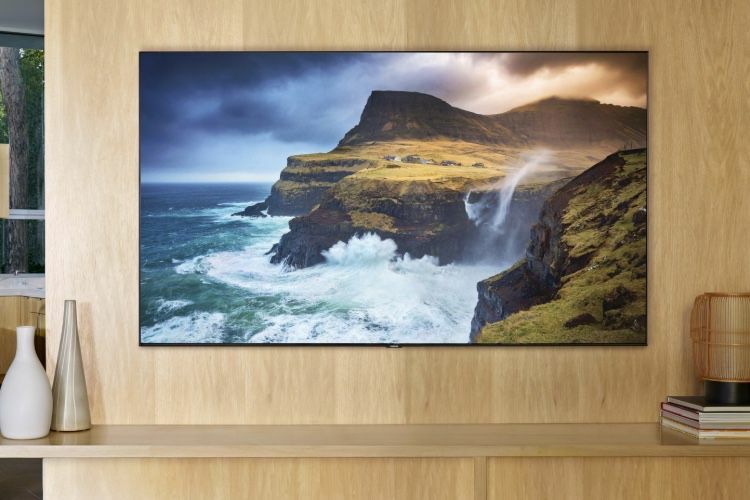 American customers can break their piggy bank by reserving an 8K QLED model whose smaller size (65 inches) is still $ 5,000. The 85-inch sample costs as much as $ 15,000 … The 4K versions of the QLED range are available from $ 1,199 (55 inches). For the time being only the United States, but we have to be able to order them in Europe the next day. Samsung TVs that are compatible with AirPlay 2 and iTunes are fortunately not limited to the most expensive models. The Smart TV series 4, 5, 6, 7 and 8 from the Korean brand can also support Apple's technologies. That in 2019, as in 2018, because Samsung will provide a software update for the items that were brought to the market last year. The Samsung press release states that iTunes will be available in approximately 100 countries, while AirPlay 2 will be in 190 countries. The contents of the iTunes Store can be accessed through the manufacturer's "home" technologies, such as Bixby, the universal guide, and the search engine. Not a word about the support of HomeKit, which will be integrated in the TV-compatible AirPlay 2 Sony, Vizio and LG. The AirPlay 2 update is expected for spring at Samsung, but also at other manufacturers. Vizio has already started distributing a beta of SmartCast 3.0 with the new features of Apple.